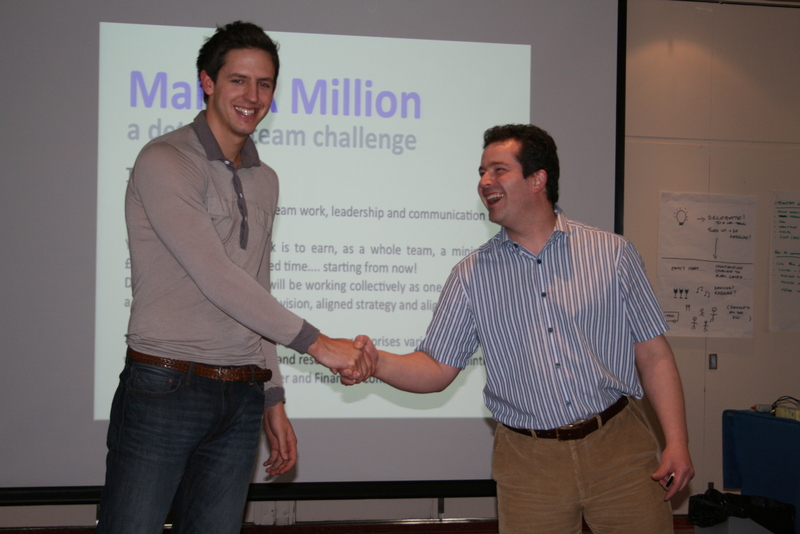 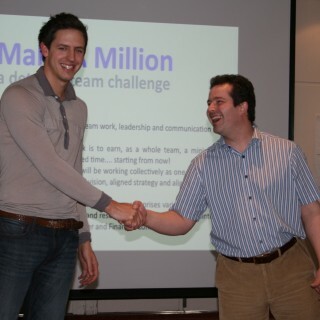 Make a Million allows teams to complete a series of tasks that will stimulate, frustrate and motivate your attendees. 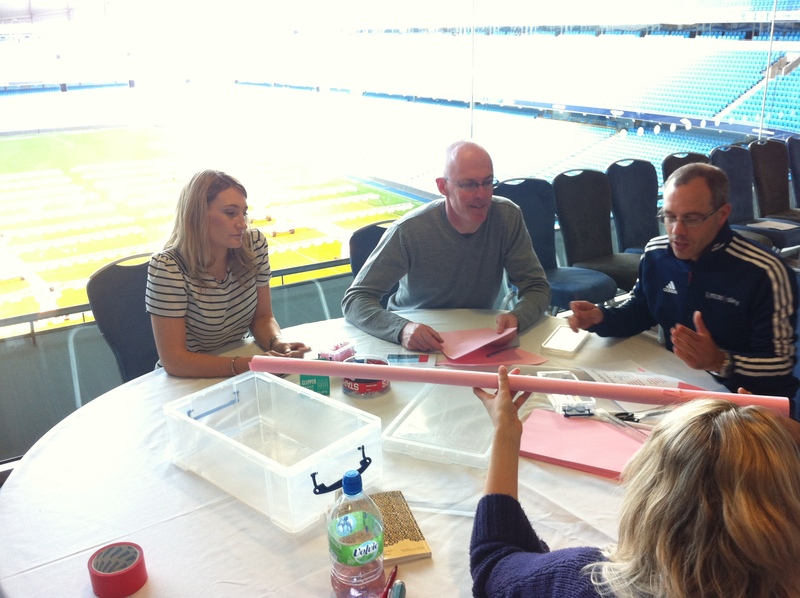 As the session progresses we increase the difficulty and complexity of the challenges. 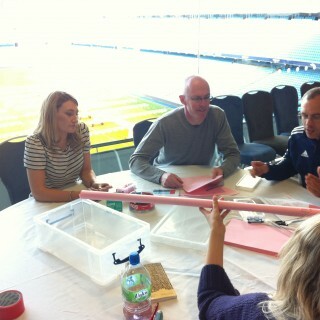 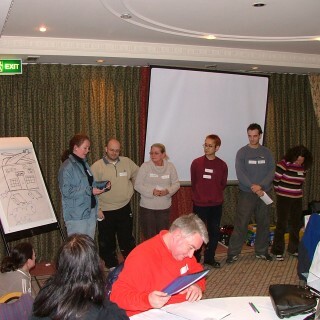 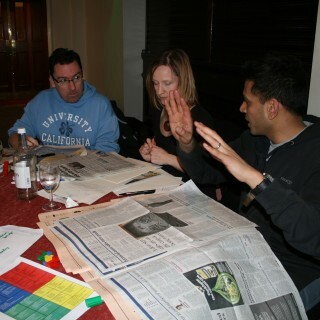 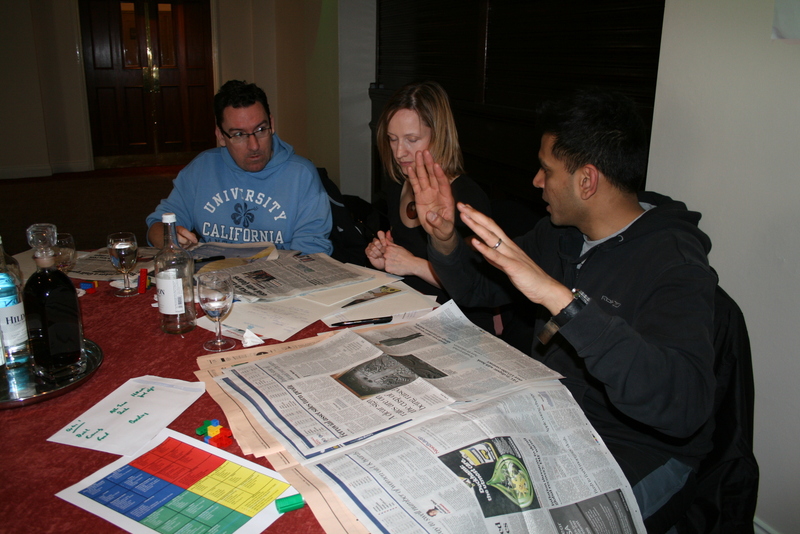 Team members have to work together and utilise a range of strengths to win the day.